In a recent interview with Elle, the perpetually polished Palermo shared her Fashion Week style secrets and spilled on the one item she wears every day, “Basically, every day I wear Tibi silk tanks as undershirts. 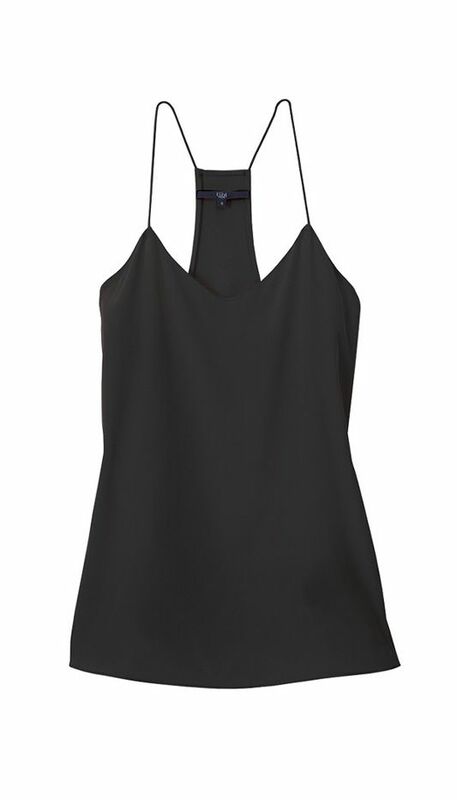 It’s for every girl.” We couldn’t agree more with Palermo’s wardrobe staple: Every girl should own a quality camisole tank, which serves as an excellent layering piece or can easily be styled on its own. Scroll through to shop our favorite camisole tanks! Would You Wear Olivia Palermo&#039;s Coat Dress? Do you have a clothing item you swear by? Tell us in the comments below!